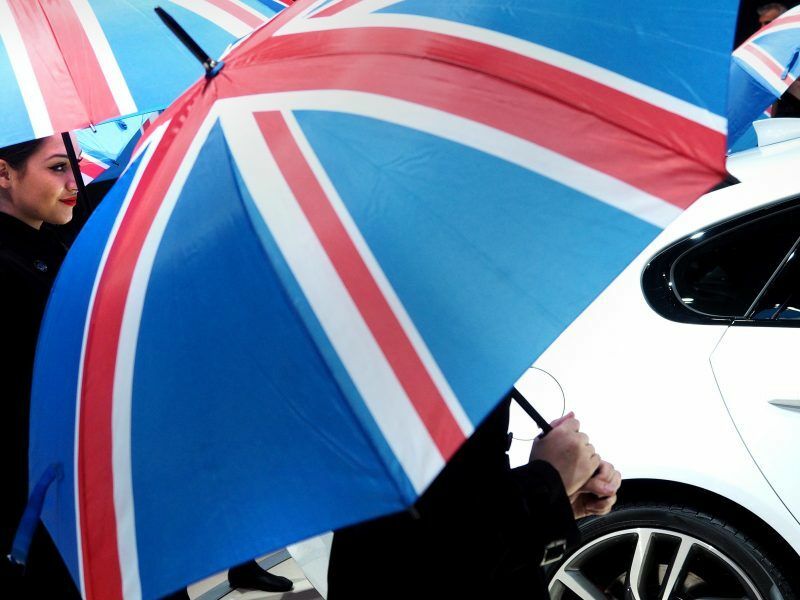 A no-deal Brexit is not an option for Britain’s car industry, given the costs and disruption that carmakers and consumers would suffer, the head of the country’s automobile industry group said today (31 July). That has raised the prospect of Britain leaving the EU with no deal and falling back on World Trade Organisation rules that could leave British car exporters facing EU import tariffs of around 10%. 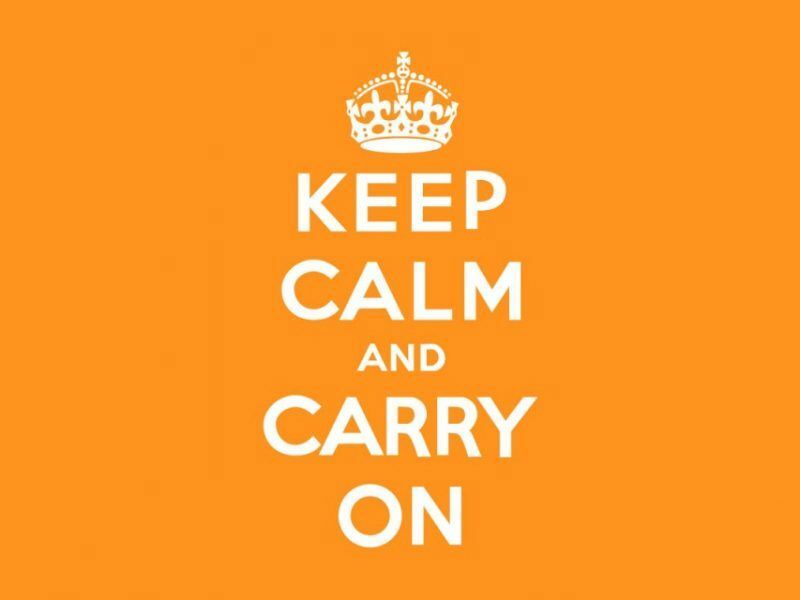 The European Commission published on Thursday (19 July) a 17-page communication to businesses in the EU warning them of the consequences of a ‘no deal’ Brexit if the UK crashes out of the bloc next March . 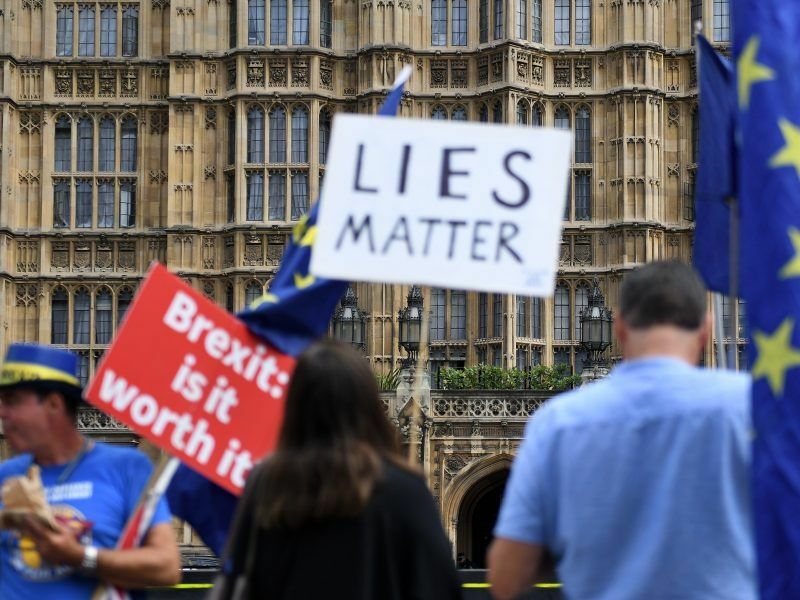 Britons will from next week start receiving weekly information bulletins from the government about how to make sure they’re ready for a disorderly Brexit, The Times reported today (20 July). 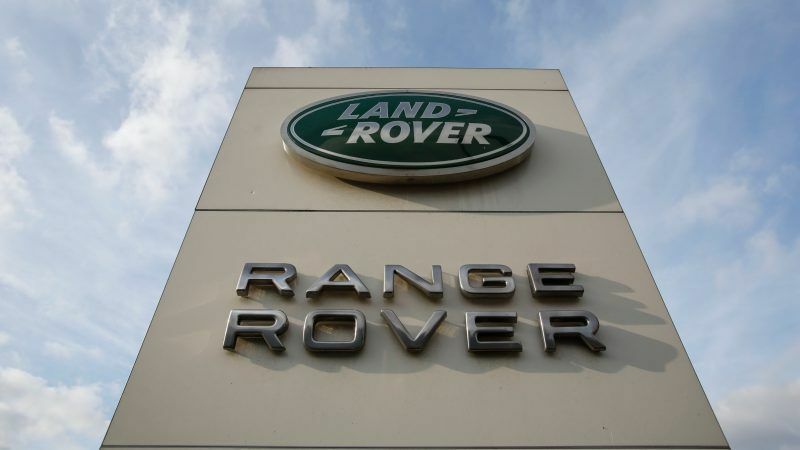 Britain’s biggest carmaker Jaguar Land Rover said on Wednesday (4 July) a so-called “hard Brexit” would cost it 1.2 billion pounds (€1.36 billion) a year, curtailing its future operations in the United Kingdom. British car output in the first six months of 2018 fell by an annual 3.3% to 834,402 with disappointing domestic demand cancelling out strong exports, SMMT said. In June alone, production fell 5.5% compared with June 2017, despite output for export markets rising 6.0%. Production for the domestic market slumped 47%. Hawes said this mainly reflected an unusual combination of changes in model cycles and manufacturers getting ready for new emission standards, with production set to recover in subsequent months. Hawes said the tone of a recent meeting between US President Donald Trump and European Commission President Jean-Claude Juncker on trade was encouraging, even though their statement excluded reference to automotive tariffs which Trump had previously suggested for European car imports. 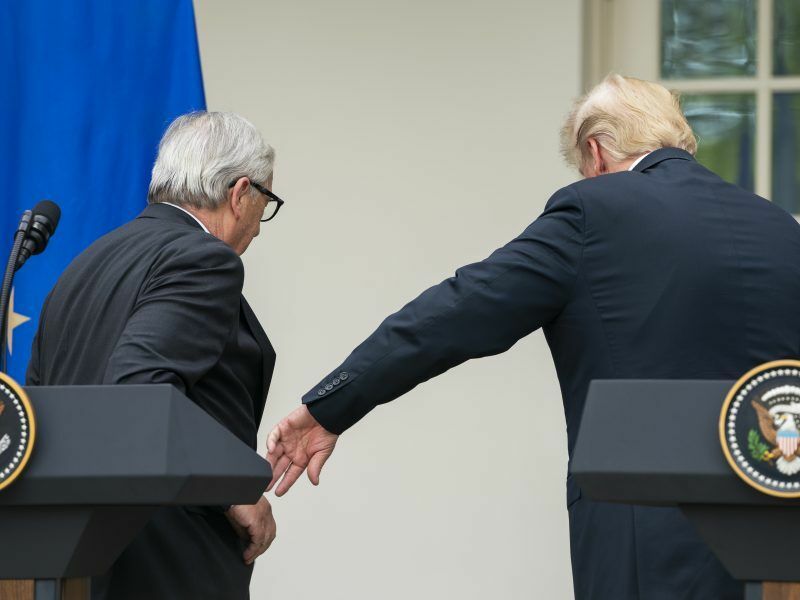 The EU’s pledge to import more soybeans from US farmers was the ‘dealmaker’ in the agreement between European Commission President Jean-Claude Juncker and US President Donald Trump to stop the dispute and open trade talks, EU sources told EURACTIV. 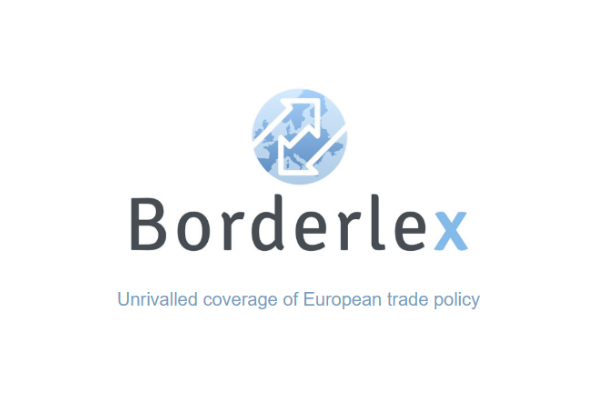 “What we would say is that any increase in tariffs would be significant and would be damaging both to the US and in Europe, and I include (Britain) in Europe when it comes to exports,” Hawes said.